Ready to unlock the Premium Review Manager? What is the Premium Review Manager? 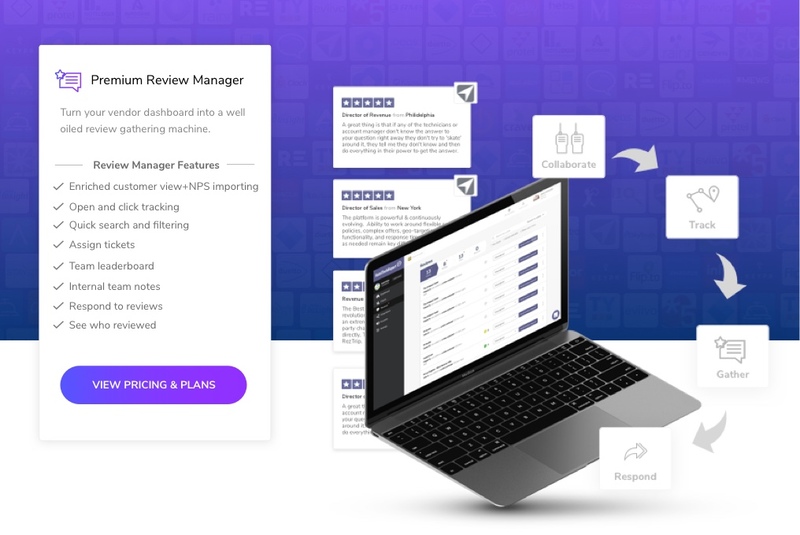 The Premium Review Manager is an upgraded version that comes packed with features that saves teams time and makes it easier to track and manage outreach, collaborate across teams and gather more customer proof. What features come with the Premium Review Manager? Giveaway campaigns: Run giveaway campaigns through the dashboard with custom templates to show your appreciation to customers and increase conversion rates.